HomeCinemaMasalaHere’s what is Rakeysh Omprakash Mehra’s lucky charm? The critically acclaimed Director has a clever way of incorporating Horses in the film. Rakeysh was always fascinated by the beauty and prowess horses possess and this fascination lead to the director dedicating a special place to horses in almost all his films. The Director who rose to fame with Rang de Basanti, had the films lead Aamir Khan seated on a Horse in the films posters. His latest blockbuster Bhaag Milkha Bhaag too had a section where horses had a pivotal part in the films plot. The director who has shifted focus from classic films to the romantic genre with Mirziya has managed to incorporate horses in it too. 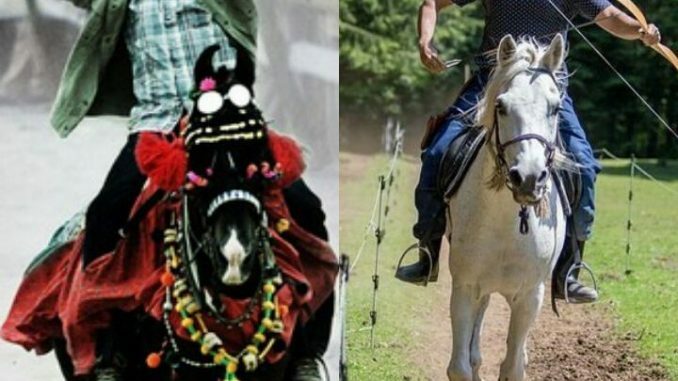 In the leaked images from the sets of Mirziya, both the lead actors are shown horse riding. Here’s awaiting the films release to find out how the witty director has placed his fascination this time around. 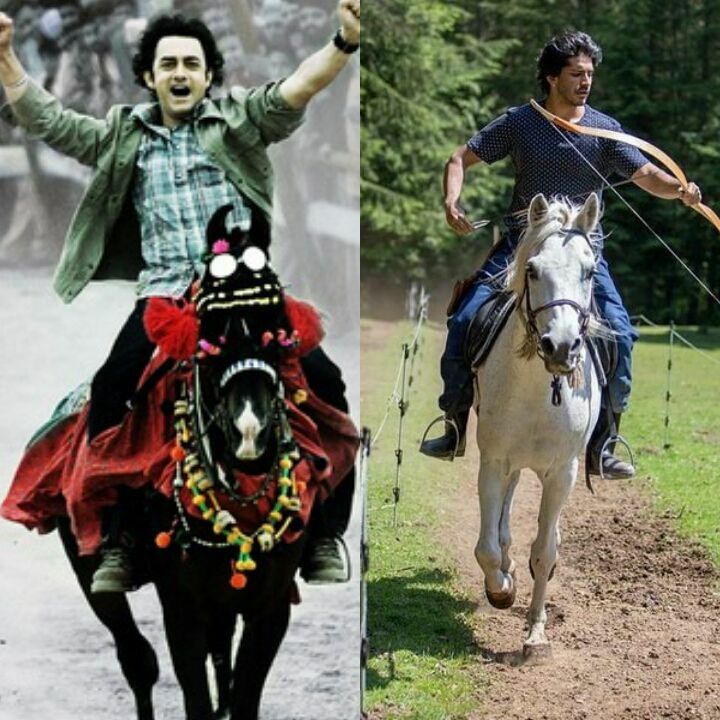 Whether the horses enhance Rakeysh’s films or serve as a lucky charm is for one to decide!